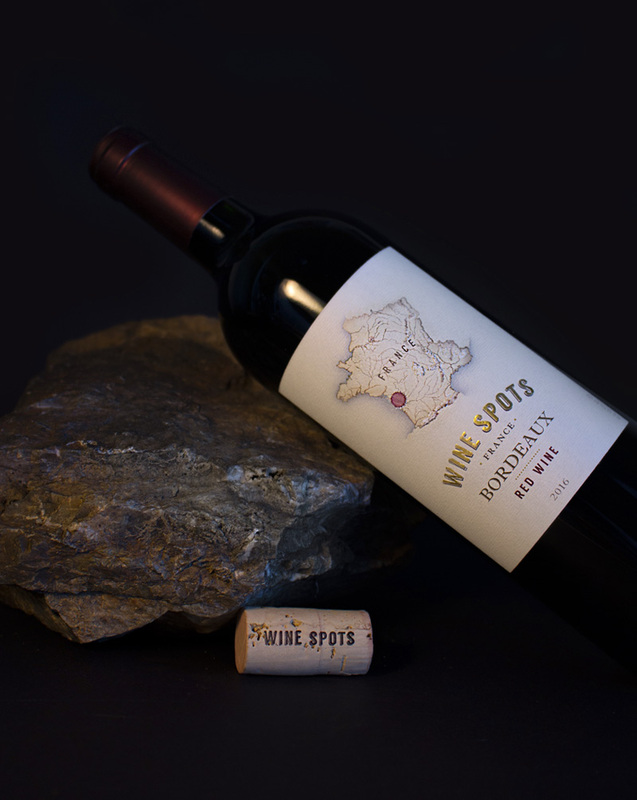 Wine Spots Bordeaux Red Wine features complex aromas of blackberry, plum and cherry, with hints of spice. The wine is rich and elegant in the mouth, well-balanced with ripe, toasty tannins. Bordeaux, one of the most famous wine regions in the world, is acclaimed for its terroir, which plays a vital role in wine production. 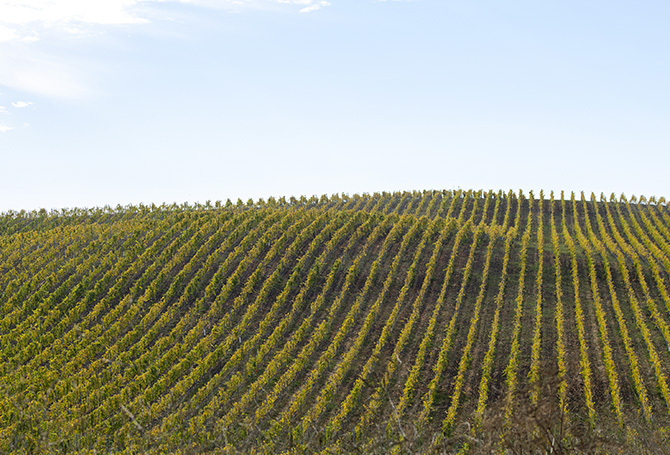 Ideal soil structure and an oceanic climate combine to create an excellent environment for growing vines, further influenced by two rivers that subdivide the region. The grapes were handpicked from mature vineyards and underwent cool fermentation and skin maceration. The wine was aged for 12 months in French oak barrels, 20% new, to develop supple tannins. Enjoy with roast beef, lamb, meat stews and strong cheeses. Bordeaux, one of the most famous wine regions in the world, is acclaimed for its terroir, which plays a vital role in wine production. Bordeaux is defined by three rivers, The Dordogne and Gironde rivers which converge to form the Garonne river before emptying into the Atlantic Ocean. These rivers form natural boundaries that create the Left Bank, Right Bank, Graves and Entre-Deux-Mers areas. Each area is home to many sub-regions, each with their own unique terroir and Appellation d'origine contrôlé laws that control vineyard practices and winemaking methods.